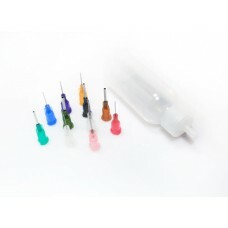 15ml E-Liquid BottleLow Density Polyethylene (LDPE) bottle material.Flexible bottle for easy pouring..
30ml E-Liquid BottleLow Density Polyethylene (LDPE) bottle material.Flexible bottle for easy pouring.. 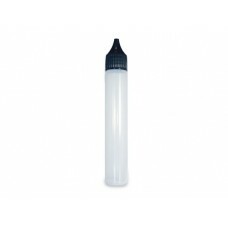 Looking for an easy way to fill Atomizers? Or perhaps you require a hassle free method to accurately.. 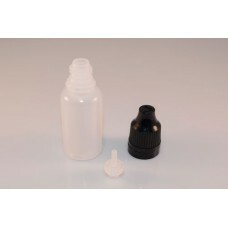 This Polyethylene Squonk Bottle has a circular wall and offers slightly more resistance to pressure .. This Silicone Squonk Bottle features a circular front wall with rectangular side and rear walls, and.. 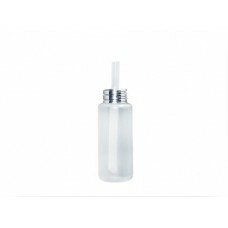 This Silicone Squonk Bottle features completely rounded side wall, and offers less resistance to pre..